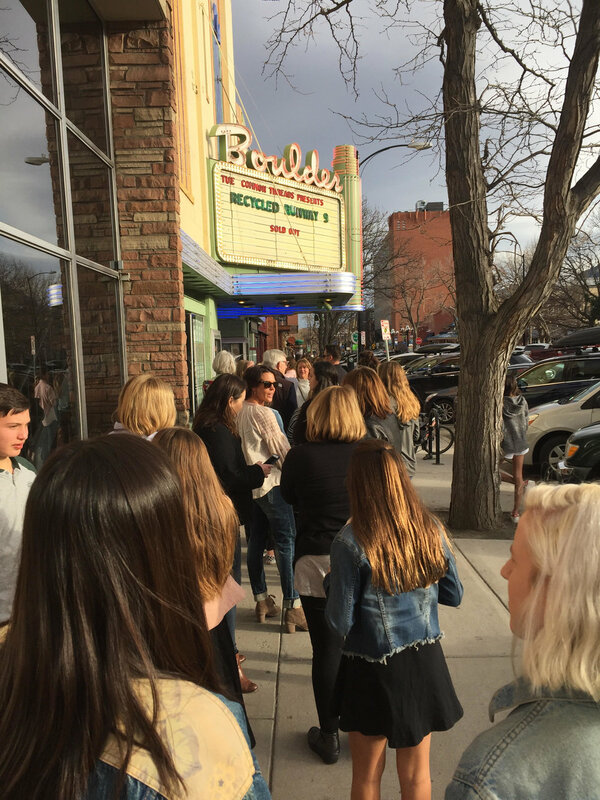 I had the good fortune to snag a ticket to the Recycled Runway 9 fundraiser at the Boulder Theater on the 10th. It was sooooo great- so much talent from such young people! 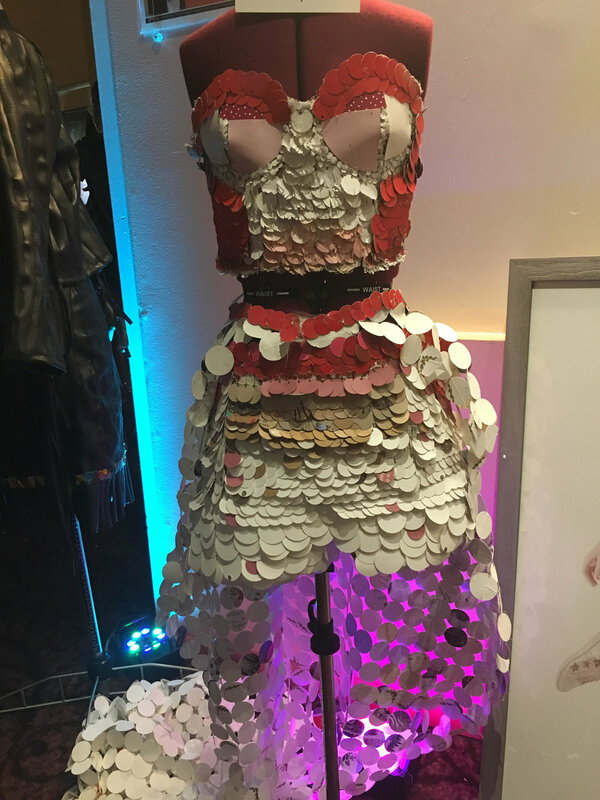 I was totally inspired by the thought process, creativity and the final product that these young designers each put together. I now know why it sold out in 24 hours. The theater had such a great energy and all the contestants had their own cheering squad. If you are ever in doubt about the future of fashion creativity, I urge you to get tickets to the 2019 show! I wish I had been able to get better pics of the runway, but the lights cast a glare that made my iPhone unable to capture the detail. A dress from the 2017 show. Photo cred: Nancy Clarissa Updike thanks for helping a girl out when her phone dies!